Say Cheese and Savor the Wine! 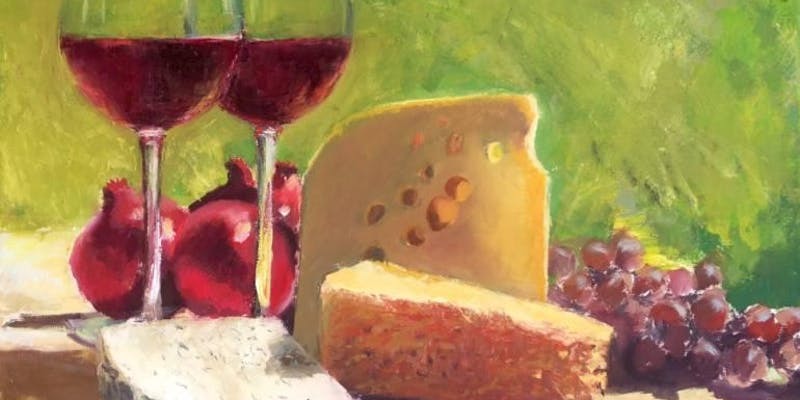 Please join us for Living Earth Center's 1st Annual Wine and Cheese Tasting Party! Adam Marti, Sales and Marketing Manager for Morgan Creek Winery and Jim Vonderharr, Cheese Monger Emeritus fro the St. Peter Food Coop will recreate the tasting/pairings they presented at last Fall's Wine Stomp at Morgan Creek. Also featured will be artisan breads produced by Montana Rasmussen of River Rock Baking Company in St. Peter. Please join us for this sit down event in the historic Big Red Barn at the Living Earth Community Garden as Adam and Jim guide you through the process of selecting and pairing six different wines and cheeses, each flight showcasing one of River Rocks homemade breads. Very limited space is available and all must pre-register for the event. A base registration fee of $30 is requested, however, any additional donation will go to Living Earth Center. Please register online at the link below, or a check with with your name and Wine and Cheese Event in the memo to Living Earth Center, 170 Good Counsel Dr. Mankato, MN 56001. Parking is free for the event. Please park across the street from the Living Earth Community Garden in the Loyola High School Parking Lot. We look forward to having fun and sharing common ground with you!